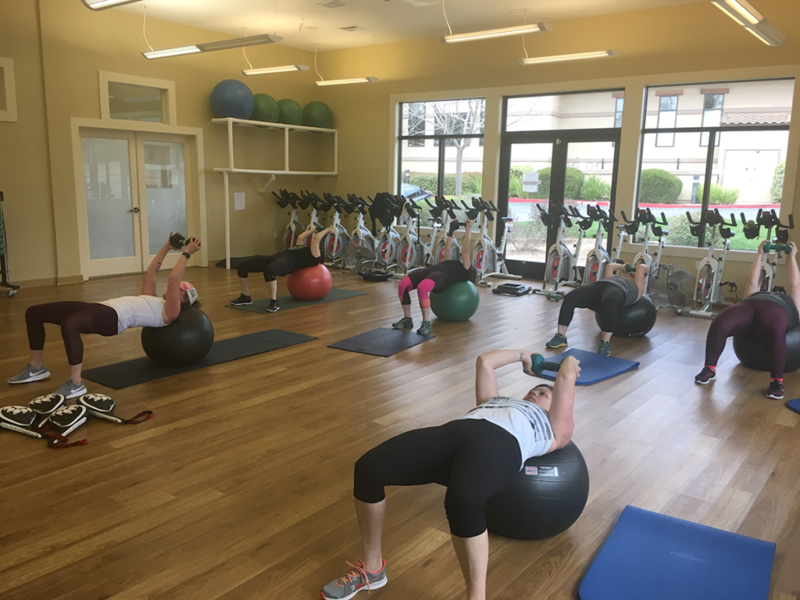 Are you looking for a class that offers a perfect combination of both strength and cardio and that caters to participants of all ages and fitness levels? If so, you should definitely try Dynamic Duo at Auburn Fit1! Dynamic Duo is a 55 minute class for all ages and fitness levels. If interested in additional information about this group fitness class, it will begin with a dynamic warm-up, which will be followed by strength work and then optional HIIT (High-Intensity Interval Training) bursts. The class will wind down with a cool down and stretch. Also, note that modifications and progressions will be offered throughout to ensure the work will be appropriate and challenging for each member.